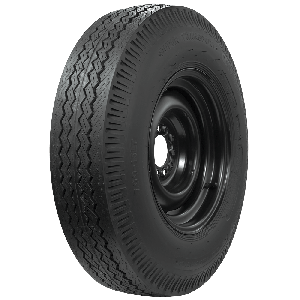 STA builds hundreds of classic truck tire designs including many bias ply classic truck styles for restored or surviving heavy haulers. 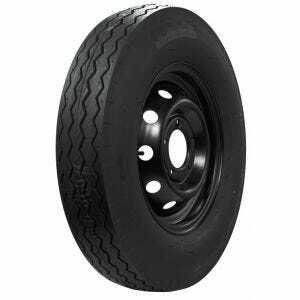 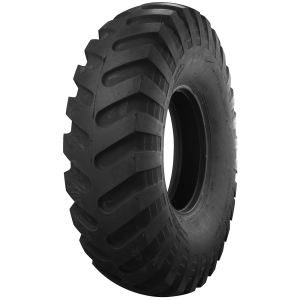 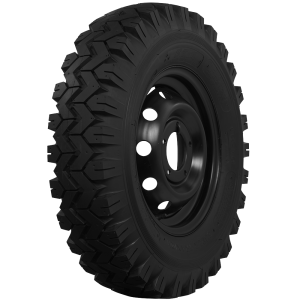 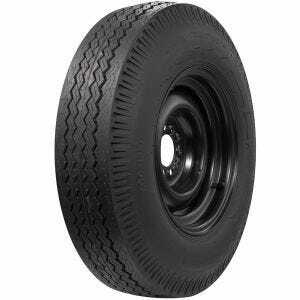 The tires feature authentic tread designs and correct load ratings for many truck applications. 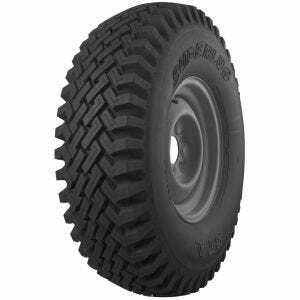 Applications include many military, highway and traction designs and are excellent tires for restored classic trucks and military vehicles. 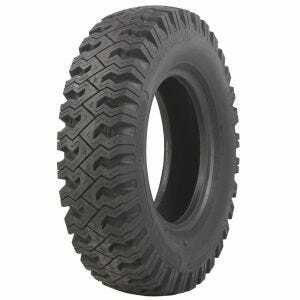 For assistance in selecting the correct tire for your vehicle, contact a Tire Expert now.